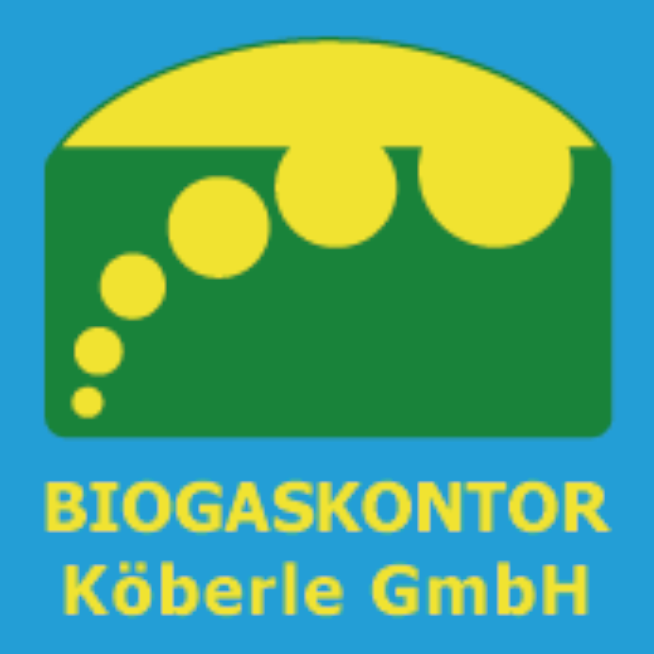 BIOGASKONTOR Köberle GmbH is a pioneer in the development of technology for safe biogas plants. Graduate Engineer Erwin Köberle has decades of experience in the development, construction and operation of biogas plants for different requirements. Based on this experience BIOGASKONTOR has developed components for the safe and reliable operation of biogas plants. In process technology and safety BIOGASKONTOR sets international standards. More than 13,000 BIOGASKONTOR bulls eyes are currently in use worldwide. These are DLG approved as well as the under- and over-pressure valves. With high-quality biogas technology BIOGASKONTOR is your reliable partner for the efficient and safe operation of biogas plants.